Who is Alcantara Vineyard and Winery? 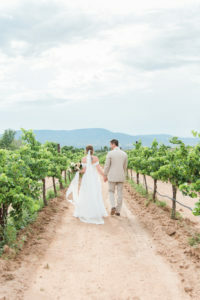 Owned by Barbara and Bob Predmore, Alcantara Vineyard and Winery was started in 2005. 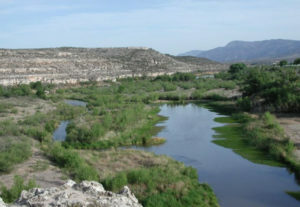 Alcantara is an 87 acre tract surrounded on three sides by the Verde River, at the confluence of the Verde and Oak Creek. The property was used only for cattle ranching prior to the beginning of the vineyard. Alcantara is an old family name on Barbara’s side of the family, Spanish/Filipino decent. There are currently 13 acres under cultivation with a maximum of 35 acres to plant. Currently there are sixteen varieties planted with the oldest vines being planted in 2005. Our first estate harvest was 2010 and our first estate bottling was 2012. Prior to that the grapes were sourced from Paso Robles California where Barbara’s family owned another vineyard. How do you grow grapes in the desert? 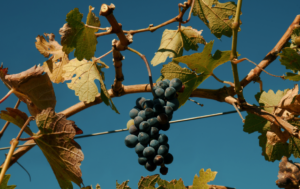 How do we grow grapes in the “desert”? You have to remember that grape growing and wine making began in the middle-east; Syria, Iran, Mesopotamia. The Greeks got pretty good at it and then the Romans took it all over the world from there. Our soil consists of caliche and limestone, great for good drainage, and our hot days and cool nights are perfect for the grapes. Continued growth at Alcantara Vineyards and Winery! Current plans for expansion include; a new tasting room and event center which will be located adjacent to the chapel are, a new winery will be placed on the road you entered on, a Bed and Breakfast which will be south of the new tasting room on the river and the ridge is set aside for 12 two acre home sites. Charlie Brown is our vineyard dog. Charlie is a Chesapeake Bay retriever, and a rescue, and has been with us approximately 4 years. He lives here with our 13 rescued feral cats some of whom you may meet. 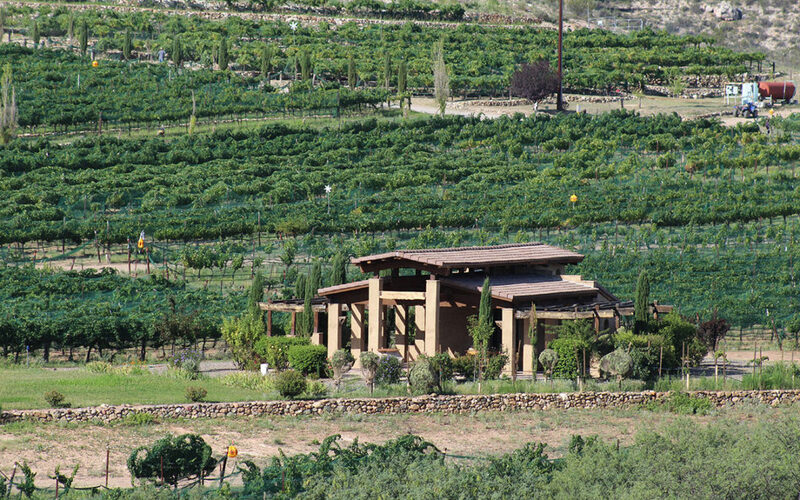 We are an Arizona winery and our goal is to be primarily self-sustaining with Estate Wines. We have taken over management of another local vineyard and we source some fruit from Wilcox Arizona to supplement what we are growing here.